This delightful book uses mythology to recapture the interest and imagination of children so that they will want to know more about Latin and the classical world. 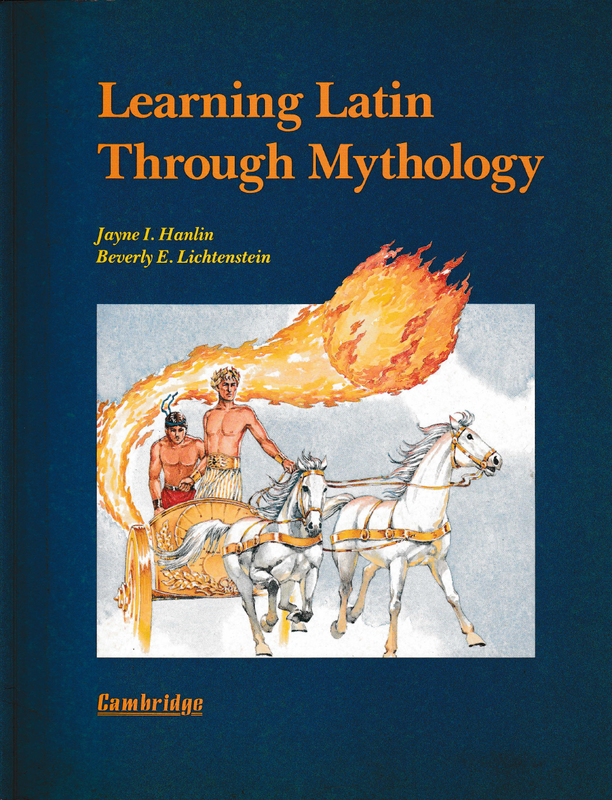 Learning Latin Through Mythology retells well-known myths first in English, then in simpler Latin with guiding illustrations, followed by exercises and activities suited to this age level. Although no knowledge of Latin is assumed, the scope and linguistic sequence relate to the Cambridge Latin Course Unit 1 in order to provide teachers with a framework. The stories of the following myths are included: Diana and Actaeon; Perseus and Andromeda; Atalanta and Hippomenes; Baucis and Philemon; Cephalus and Procris; Daedalus and Icarus; Daphne and Apollo; Echo and Narcissus; Io and Jupiter; King Midas; Pegasus and Bellerophon; Perseus and Medusa, Phaethon.